Dr. Brett Story, an assistant professor of Image Arts at Ryerson University, was awarded a Guggenheim Fellowship in film and video. Dr. Story, who holds a PhD in geography from the University of Toronto, is a writer and independent non-fiction filmmaker. Her second feature documentary, The Prison in Twelve Landscapes, harnesses the power of cinema to show how penitentiaries in the United States reflect power structures braided deeply into the relationships, economies and landscapes all around us. It poses questions about how their presence may have more to do with jobs, resource extraction, economic development, race and poverty than with crime, and in so doing, opens the possibility that these landscapes could be put to more productive use. The film was nominated for a Canadian Screen Award for best Canadian documentary in 2017. Dr. Story’s first book, Prison Land: Mapping Carceral Power Across Neoliberal America, will be published in the spring of 2019 by the University of Minnesota Press. 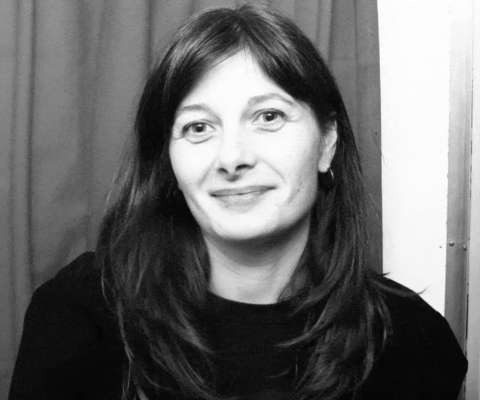 Her journalism and film criticism have appeared in such outlets as CBC Radio and the The Nation magazine. Her other honours include the Documentary Organization of Canada Institute’s New Visions Award in 2014 and a Sundance Institute Art of Nonfiction Fellowship in 2016. 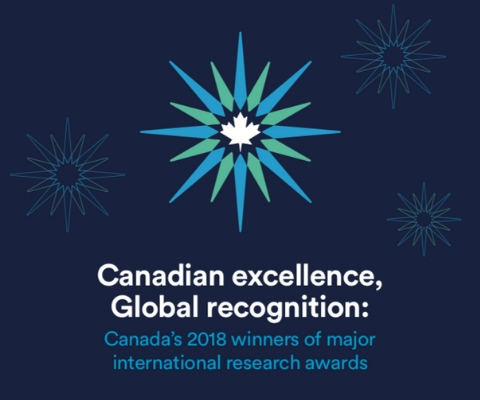 *Brett Story is one of 17 Canadian winners of major international research awards in 2018 featured in the publication Canadian excellence, Global recognition: Canada’s 2018 winners of major international research awards.